The crowd campaign launched last week and, to be honest, we hit some stumbling blocks immediately. Apart from a few device-specific bugs, the biggest feedback we got was around the language for investor shares. The story about this is detailed in the video below, but just in case it needs to be said again, the answer is no. Investors do not get extra votes when they buy additional shares. What they DO get is an 8% when we make a profit. In corporations, an investor with a 20% block of shares also enjoys 20% of the vote. Not so with Resonate or any other cooperative. Hopefully we’ve made that a lot more clear with the revisions to the campaign website which we posted last night. We may continue to have a few usability bugs and of course are always eager to hear from you, either via the contact form or by DM on TW. 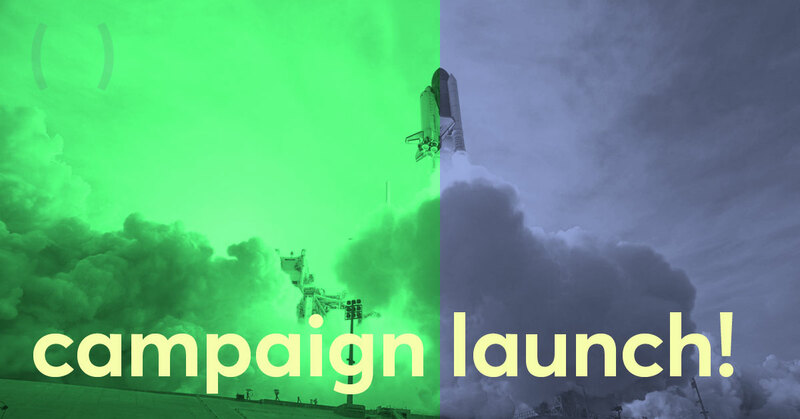 Because Seedbloom was built by our team to manage the campaign. The video below explains why. Thanks for your ongoing support folks! Together we’re really going to build the next generation streaming service!